America’s nineteenth century landscape designer A. J. Downing (1815-1852) in his books talked about the landscape of mansions and large country villas. Yet in his magazine The Horticulturist, which came out monthly, he wrote about gardening and landscape design more for the middle class. He said that gardening, particularly landscape gardening, improved the community by adding a sense of well-being in the town or city, and it did that for all classes of people. 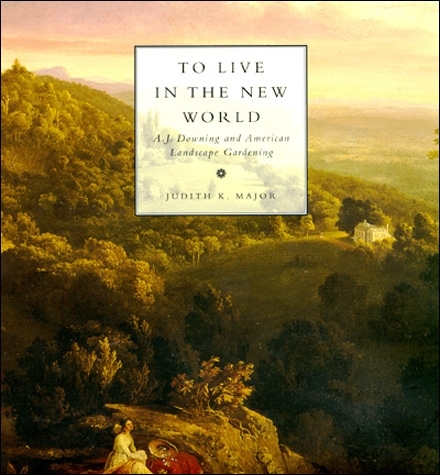 Judith Major in her book To Live in the New World: A. J. 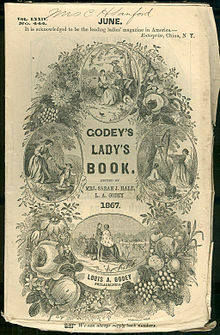 Downing and American Landscape Gardening points out that Downing’s goal in his writing was to guide country gentlemen – with enough money, time, and taste – in the creation of ideal homes and pleasure grounds. Motivating citizens to garden for the common good inspired Downing to see the landscape as much more than simply the ground outside the four walls of the house. Gardening advances the good of the community.